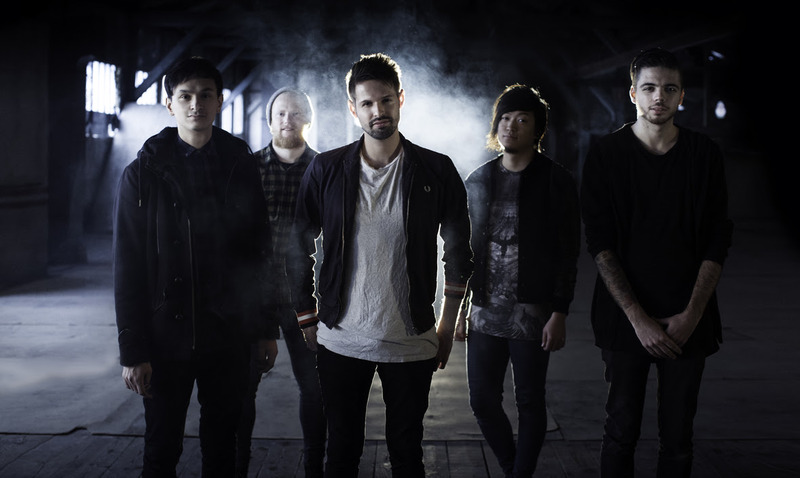 Merge Release “The Exit” Music Video – Ouch That Hertz! (April 5, 2016 – Paris, France) – French alternative rock band Merge have released their new single, “The Exit”. After touring across Europe in 2015 with acts such as Limp Bizkit, Enter Shikari, The Used and Circa Survive, Merge locked themselves up in the studio to write and record their next album. “The Exit” is the first track to be unveiled, and present the band in a new light. The band will be touring France end of June 2016 and Europe from October 2016 on. Watch “The Exit” below and be sure to keep all eyes on Merge throughout the rest of 2016. Merge is an Alternative Rock band from Paris, France that were founded in November 2011. In March 2012 Merge released their debut EP “Transmission”, which was followed by a series of shows, at venues all around France and Europe, with bands such as Dance Gavin Dance, La Dispute, Touche Amore, Devil Sold his Soul and Funeral for a Friend. This increased their reputation rapidly around Europe thanks to their solid live performances. In April 2013 Merge hit the stage at Groezrock Festival in Belgium alongside bands such as Rise Against, Billy Talent, Bad Religion, Pennywise and Bring Me The Horizon. At the end of 2013, the band announced their signing with the US label ‘Red Cord Records’ and their 1st full length release “Elysion” was out on February 18th 2014 wordwide. Furthermore the band toured regularly across Europe supporting acts such as Limp Bizkit, Architects, Enter Shikari, Circa Survive, The Used and many more. Merge’s 2nd album is currently being mixed by Al Groves at The Motor Museum Studio, UK (Adele, Artic Monkey, Bring me the Horizon, Coldplay…).